This section is a compilation of answers to the questions most commonly asked by our families. If you can’t find the question you wanted to ask, don’t hesitate to contact us. 1. Is there a maximum income eligible for funding? Amici reviews each family’s unique situation on a case-by-case basis. Amici’s mission is to fund children whose parents would not otherwise be able to afford to send them to camp, i.e. those who can document financial need. Each family pays a Family Contribution Fee based on their household income and size. Families with a higher household income will be asked to pay a higher Family Contribution Fee. For more information, please contact Jodie at (416) 588-8026 or jodie@amicicharity.org. 2. What are the criteria for partner camps? All Amici partner camps meet or exceed standards set by the Ontario Camps Association (https://www.ontariocampsassociation.ca/). 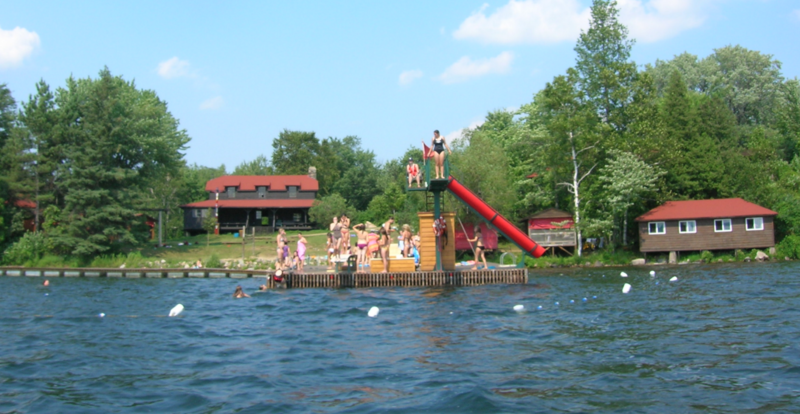 All camps are overnight summer camps in Ontario. 3. I am not familiar with the partner camps. How do I know which camp to choose? Check out Amici's 'Partner Camps' webpage. Amici will help families that don’t have a preferred camp find the camp that’s right for their child. 4. Can I request a camp? Yes. Amici strives to honour requests, but cannot guarantee placement in a specific camp or session. If we are not able to meet a request, we will suggest other camp options. 5. What if the camp I want my child to go to does not appear on Amici’s list of partner camps? Amici aims to add new partner camps each year, but are not always able to expand the list, due to funding and budget limitations. If you are interested in a camp that is not currently an Amici partner camp, please contact us. 6. My child has special needs. Can we still apply for funding? Please click here for more information on the application process for campers with special needs campers. Amici currently partners with several camps that support children with special needs, including Camp Awakening, Camp Kennebec, Camp Kirk and Camp Winston. 7. When are application deadlines? Amici considers applications on a first-come, first-served basis, so the sooner a family sends in their application, the better. Amici recommends that families have their new camper application in before the end of January to be considered for the upcoming summer. 8. When will I know if my application is approved? Amici is usually able to notify returning campers by the end of December and new campers in early spring. 9. What is a Family Contribution Fee? This is an administrative fee paid by each family. The fee is assessed based on a family’s total income, the number of people in a family’s household, exceptional expenses and geographic location. The minimum fee is $75 per child. Amici informs families of the amount of their Family Contribution Fee once the application has been approved. 10. What other costs are involved with sending my child to camp through Amici? Families are responsible for transportation to and from camp. Many camps offer bus service for an extra fee. Families are also responsible for “tuck” charges (any candy, toiletries, etc. that a child chooses to buy at the camp tuck shop) and any clothing or equipment (e.g. lifejacket) that a child may need for camp. The specific clothing and equipment requirements are different for each partner camp. Once an application is accepted, the partner camp will send an information package, including packing list, to help each family and child prepare for camp. 11. Do you provide funding for leadership training programs? Yes. Please check out the 'Application Process' webpage for more information on Leadership Training Programs at partner camps. 12. If I receive Amici funding this year, can I re-apply next year? Yes. Each camper who would like to return to camp submits a renewal application. Amici and its partner camps commit to supporting each camper to attend camp year after year until they have outgrown the program or until there is no longer a need for financial support. 13. Does Amici have a waiting list? Yes. Amici has more applicants than we have spaces available at our partner camps, however, due to last-minute cancellations and other unforeseen circumstances, there is always a chance that a spot may become available. If a child does not get a spot from the waiting list this year, Amici holds the application for consideration for the following summer. 14. Will other children at camp know that my child is receiving funding? Amici campers are not singled out in any way once they are at camp. At most camps, only the Camp Director and administrative staff are aware of a camper’s Amici funding. 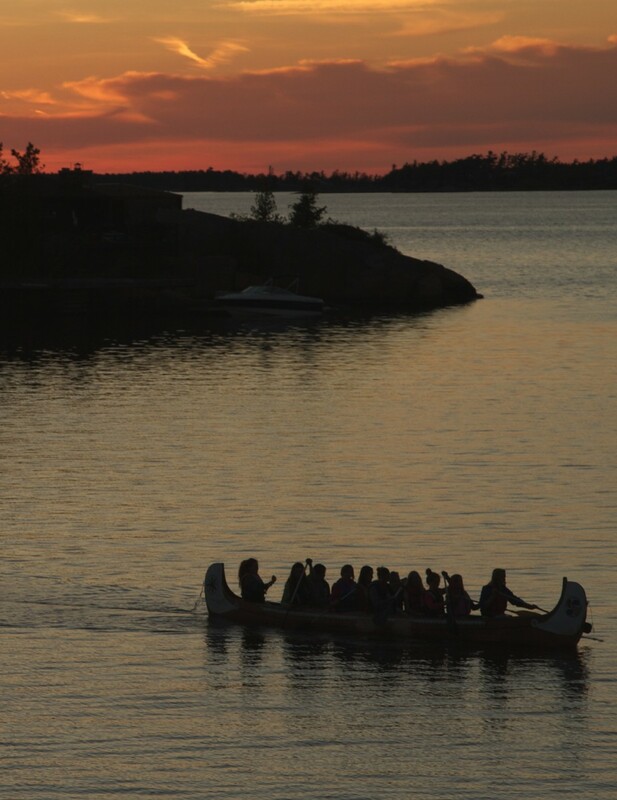 If there is any special information that you would like to give the Camp Director or counselling staff to assist your child at camp, please contact the camp directly by phone or email.